Below are three good marketing strategy examples of Front-End offers to the prospect. By following a marketing strategy that acquires customers at break-even or possibly at a slight loss, these companies know that the real incomein their business will be made at the “Back End”, by introducing additional products or services, and through ongoing subscriptions. Prospects are offered 250 business cards completely free, without obligation, simply to get them to try the online Vistaprint service. 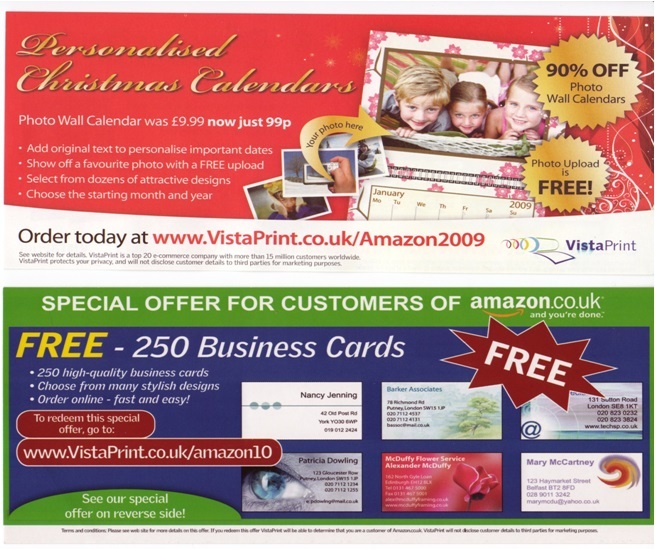 Vistaprint’s marketing strategy recognises that a proportion of these prospects will also need additional print items, which is where they make their main (back-end) profits. This marketing strategy is designed to make it as attractive as possible for new prospects to take action. 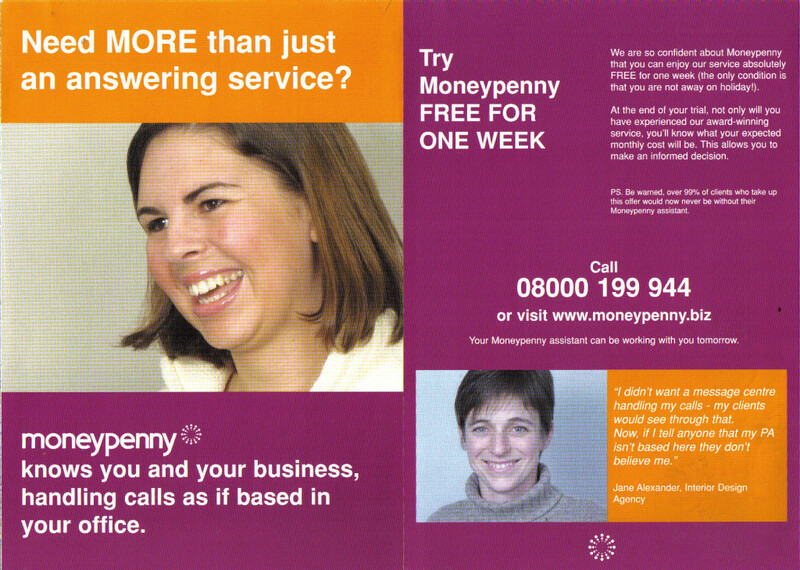 To encourage prospects to try out their call answering and messaging service, Moneypenny are prepared to let them try it for a whole week completely free. They know from experience that their service is so efficient and impressive that a number of businesses will sign up to a regular monthly fee. Are you open to a constructive review of your existing marketing strategy? Do you have a way of continually building your prospect list? What evidence of results do you include in your marketing? Do you test different compelling offers at the ‘front-end’ of your sales funnel? Is your copywriting tapping into the emotional triggers of your prospects? 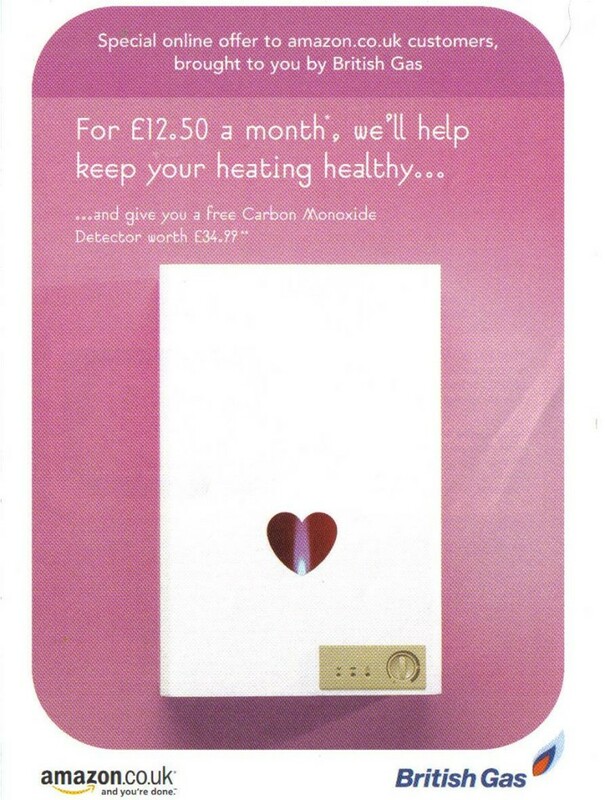 What strategies are employed to maximise the lifetime value of your customers? Whether your business is large and expanding, or you are only just starting to find your feet, working with marketing consultants who ‘practice what they preach’ will have a major impact on your sales and profit results. Contact us on 01692 538800 or email info@common-sense-marketing.com to arrange an informal discussion with one of our consultants.